In medical school when I was deciding what specialty to go into, a friend told me that the choice came down in part to which social challenges you are willing to work with. He said that it’s not just about the medicine – it’s also about helping people understand that what they do affects their health. While there are several of these challenges in the field I chose (pediatrics), child abuse and neglect are the most concerning. In 2016 Child Protective Services found that 700,000 U.S. children were victims of child abuse and neglect. Understanding that many cases are never evaluated by CPS, the true number is likely much higher; a recent report by the American Academy of Pediatrics estimates that 25 percent of all U.S. children may have been maltreated at some point in their lives. 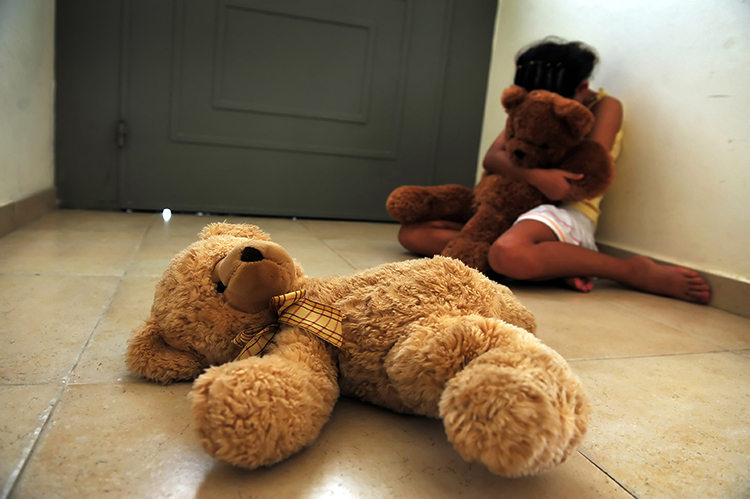 all forms of physical and/or emotional ill-treatment, sexual abuse, neglect or negligent treatment or commercial or other exploitation, resulting in actual or potential harm to the child’s health, survival, development or dignity in the context of a relationship of responsibility, trust or power. Abuse of any form has lasting consequences for a child. Adverse childhood experiences (ACEs) – including exposure to or witnessed violence, physical, emotional, sexual abuse, harsh parenting, abandonment, emotional or physical neglect – affect the developing brain of a child in ways that increases the child’s risk of negative health outcomes. They make it more likely that the child with suffer from an altered immune system, asthma, or become obese. As a teen or adult, the child will more likely have physical and psychiatric health challenges, including heart disease, cancer, depression, eating disorders, suicidality, and substance abuse. Given the health effects of ACEs, child maltreatment is not just an issue for pediatricians, but for all of us. Each year, April is designated National Child Abuse Prevention Month. This focus allows all of us to turn our attention to this enormously important topic. It gives us the reminder to do what we can to ensure the safety of children in our offices and communities. It is a reminder to support parents as they raise children, to alleviate parents’ stress before it affects children, and to identify children who have been abused or parents who are suffering domestic violence. This can be accomplished in part by conversations with parents where we offer parenting advice and support before stress reaches toxic levels. It can further be accomplished by giving parents tools to raise children free from the ACEs that can affect their health for the rest of their lives. It should be attempted – regardless of our medical specialty. Positive Parenting? Start with Saying 10 Positive Things! The Resiliency Project – a collection of resources to help physicians identify, understand, and approach the effects of exposure to violence. 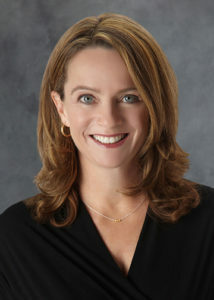 Kate Land, MD, is a pediatrician with The Permanente Medical Group, which provides care to Kaiser Permanente members in Northern California. She serves as chief of Health Education and Promotion for Kaiser Permanente’s Napa-Solano area and writes for the Thriving Families blog. Follow her on Twitter at @KPkiddoc.